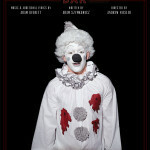 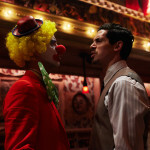 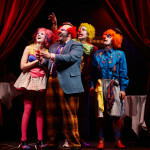 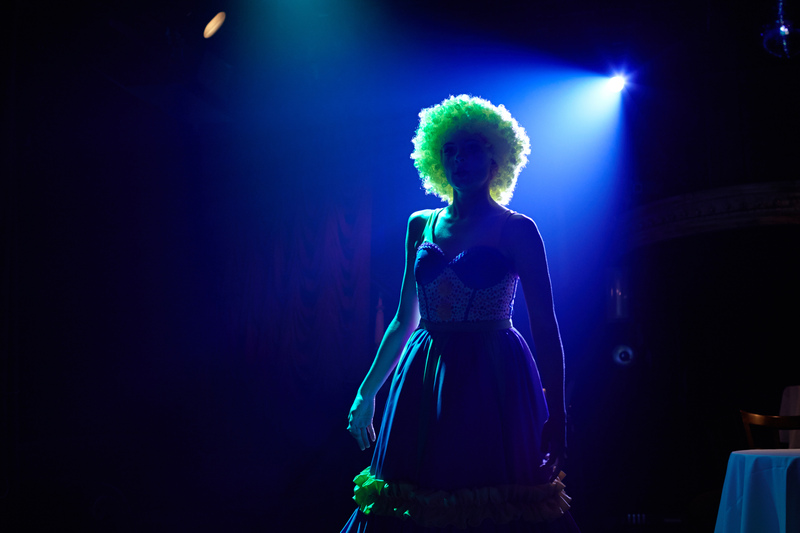 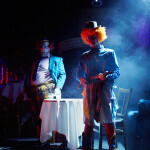 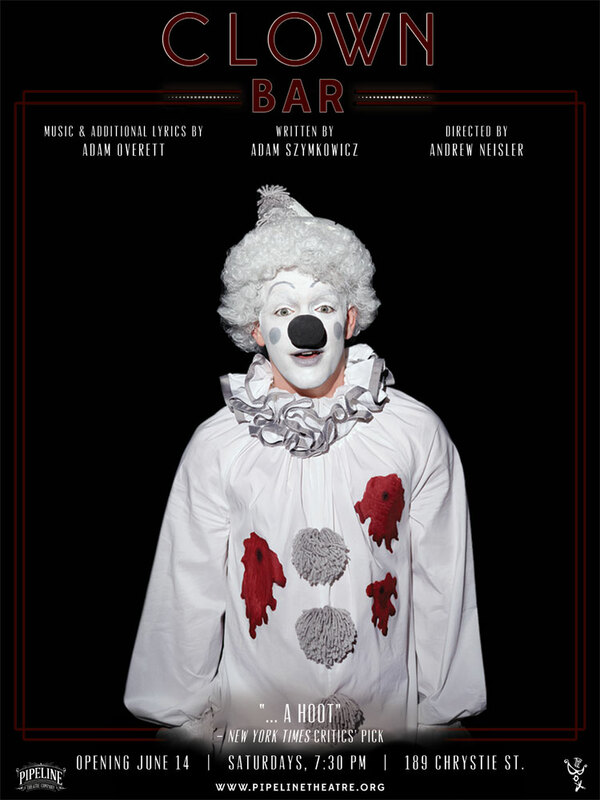 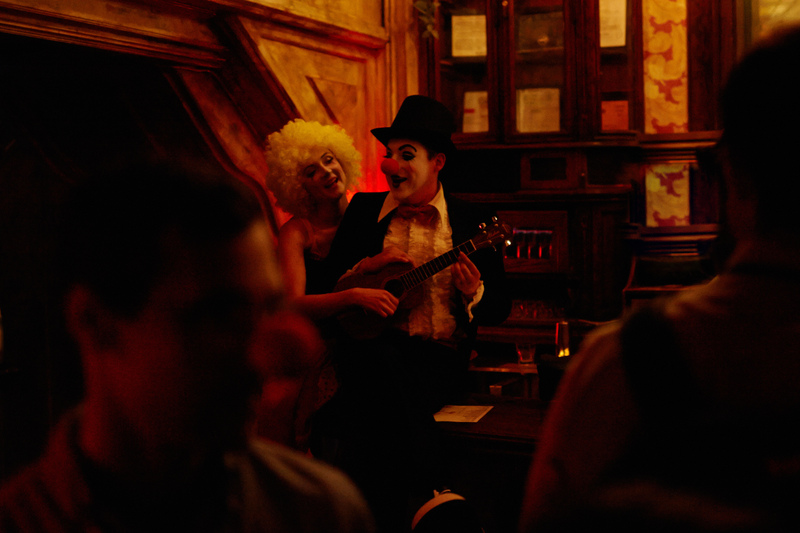 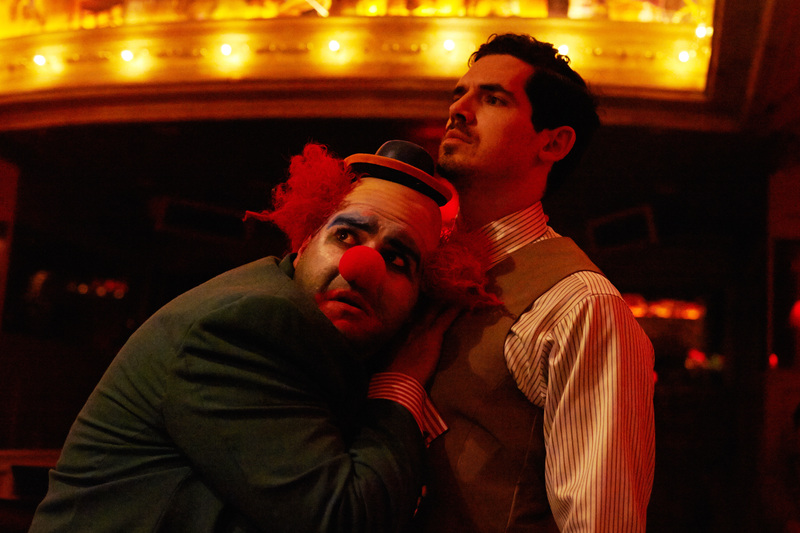 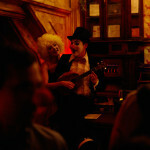 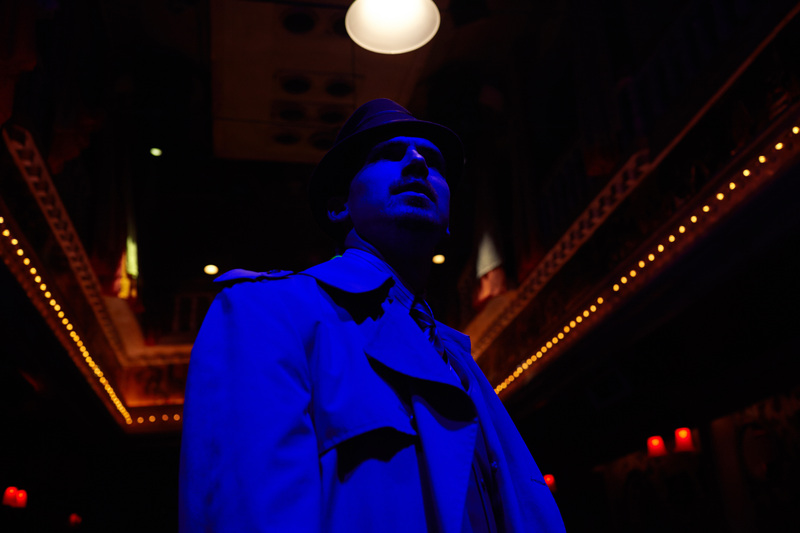 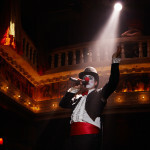 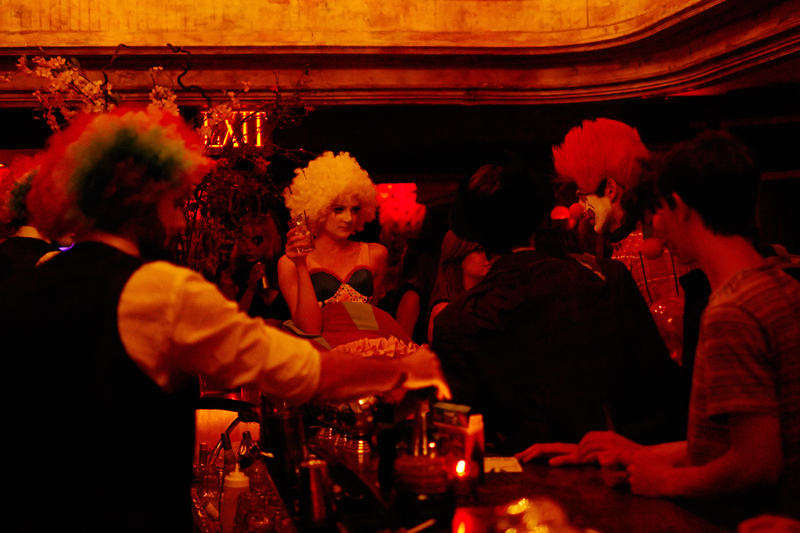 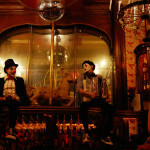 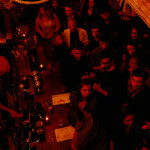 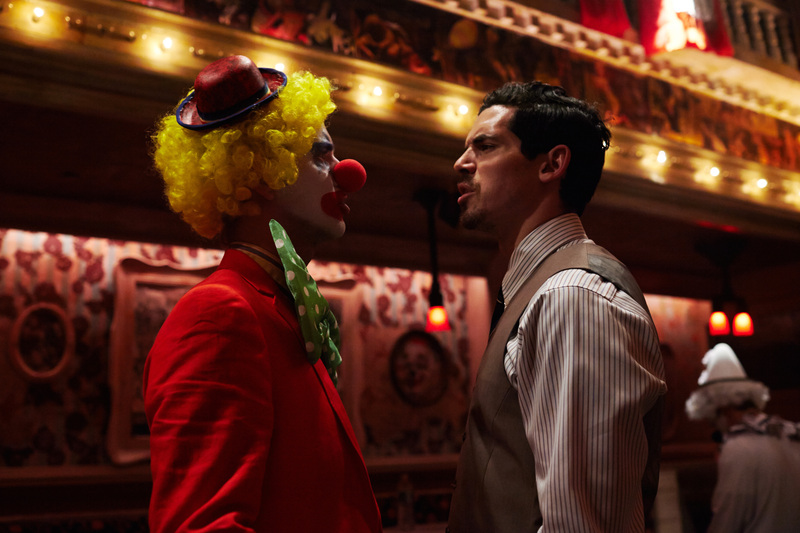 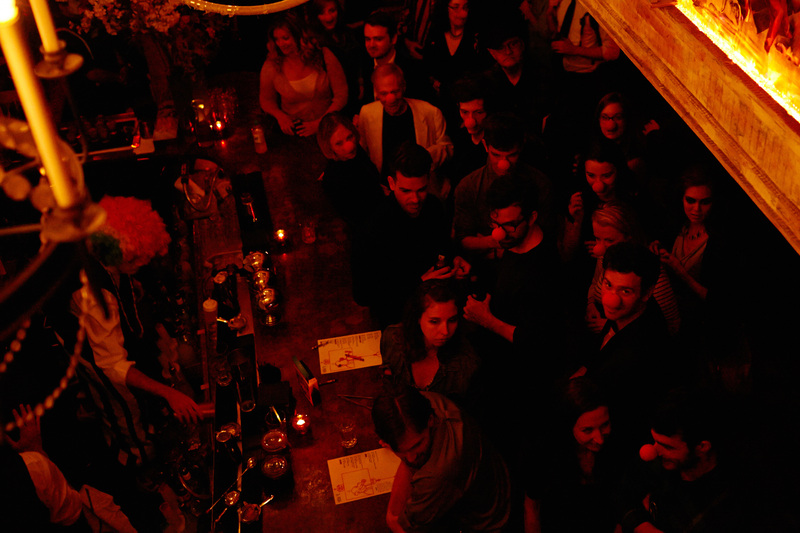 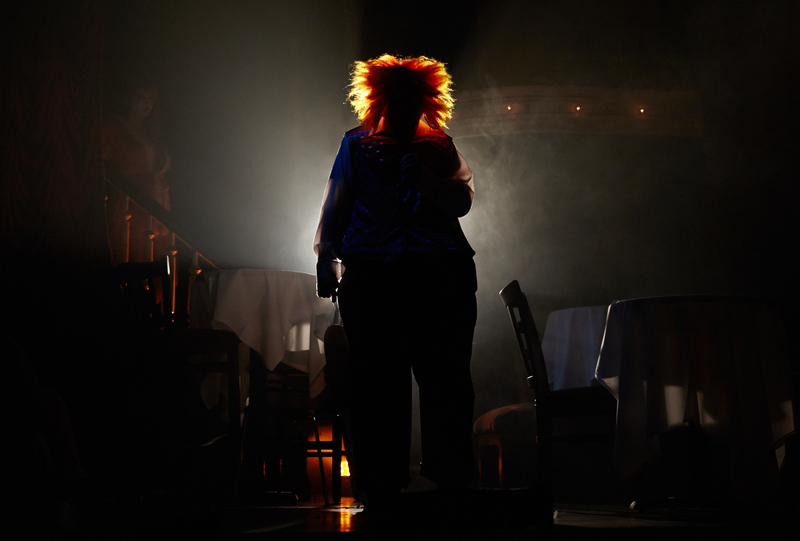 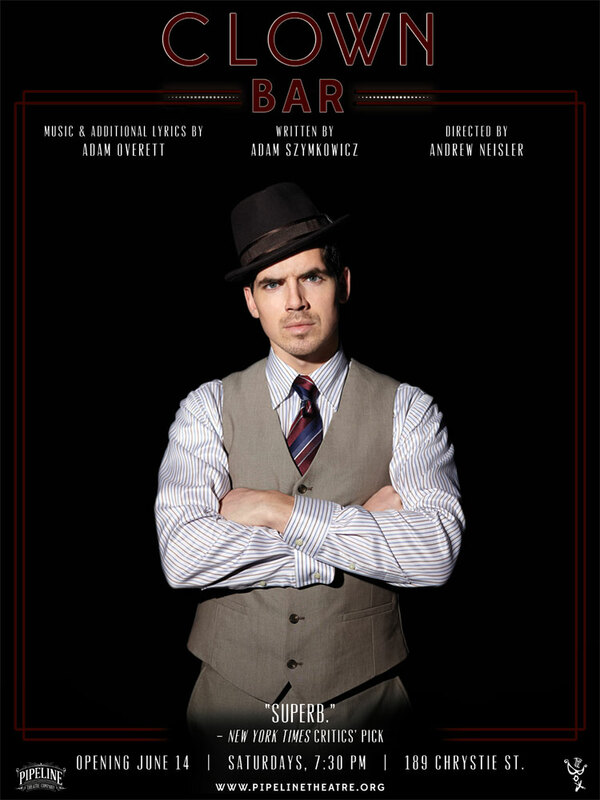 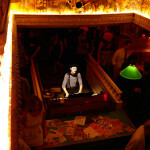 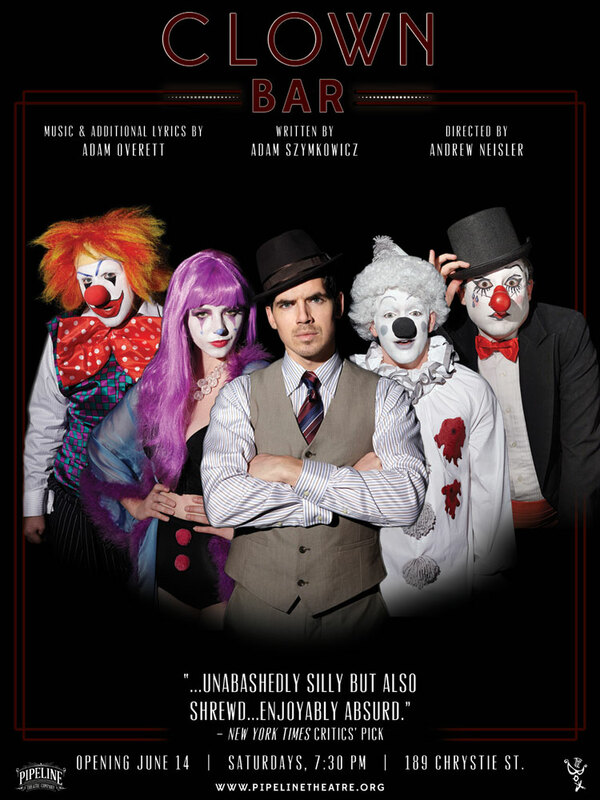 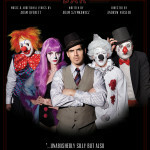 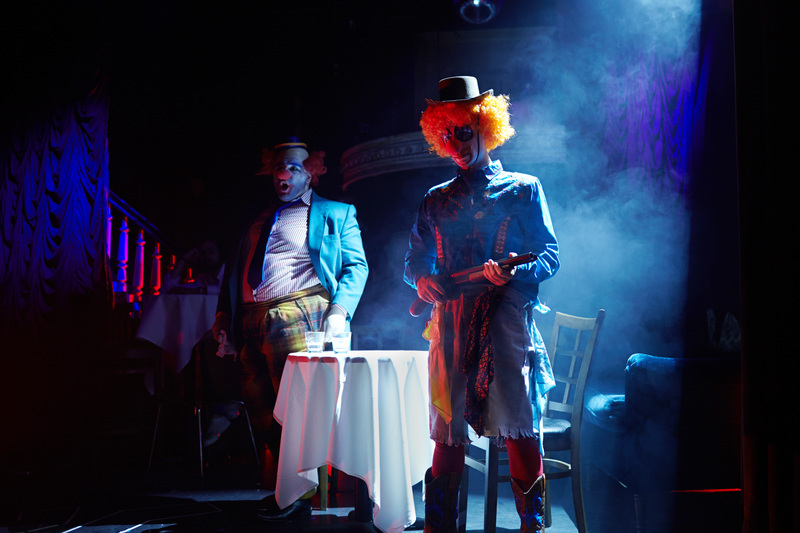 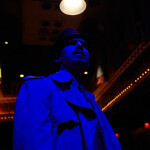 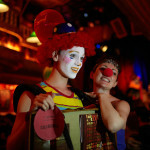 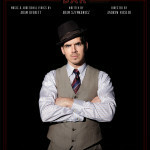 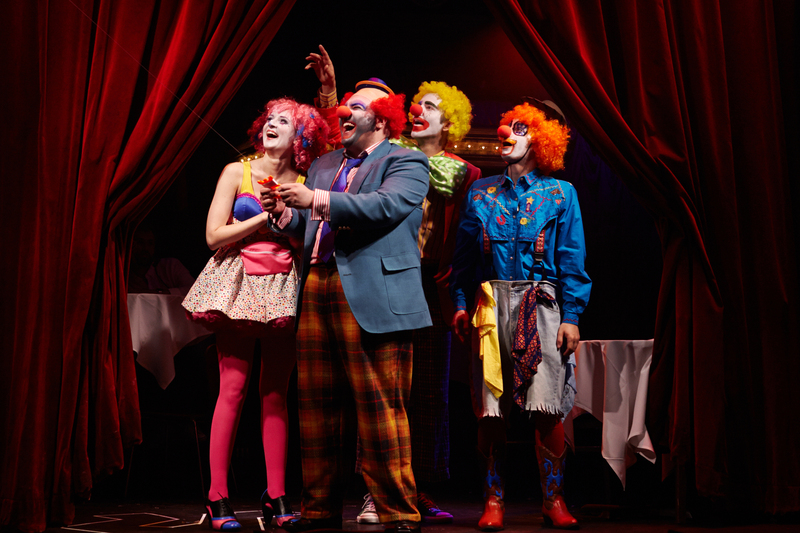 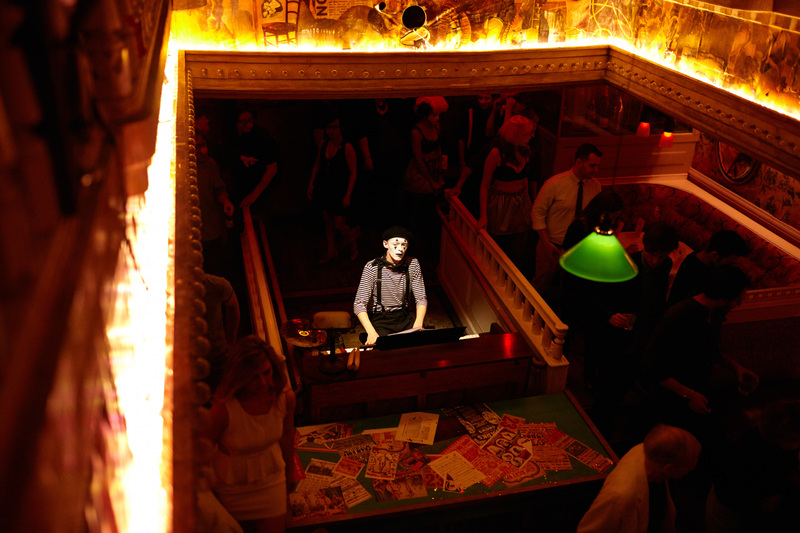 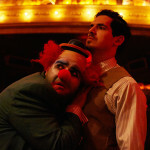 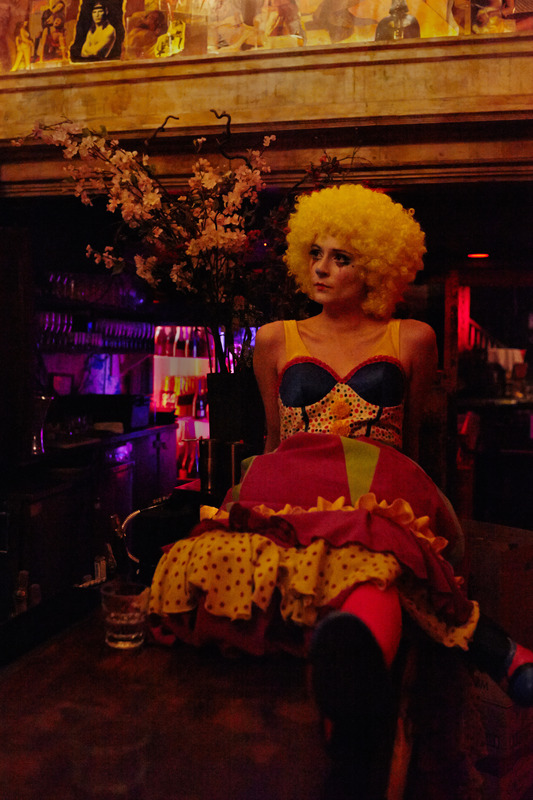 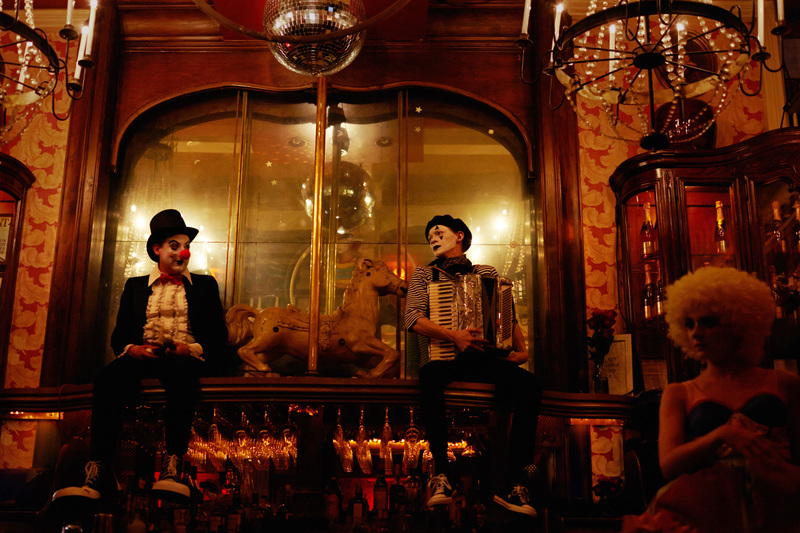 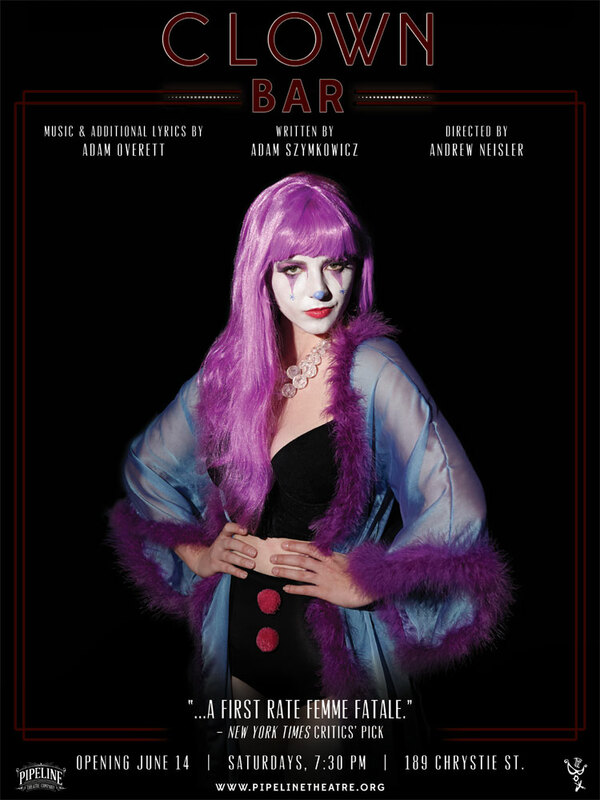 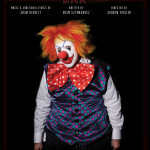 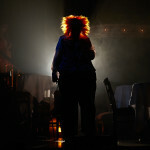 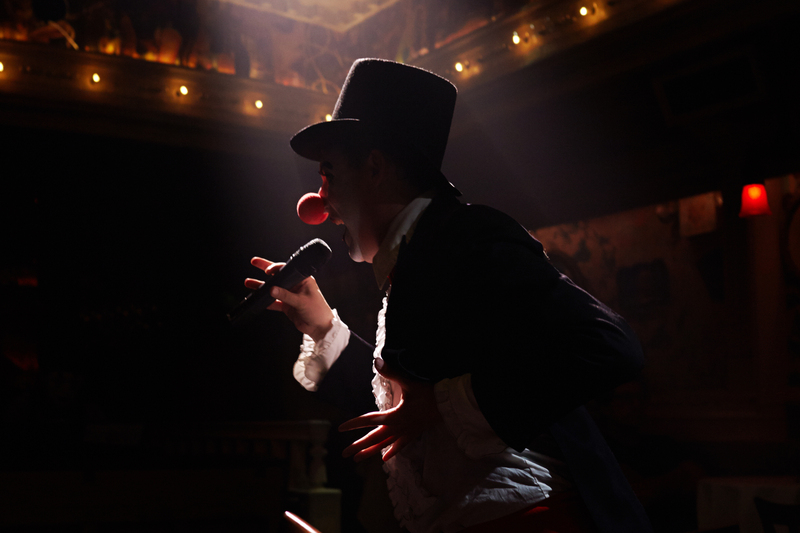 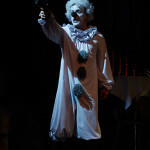 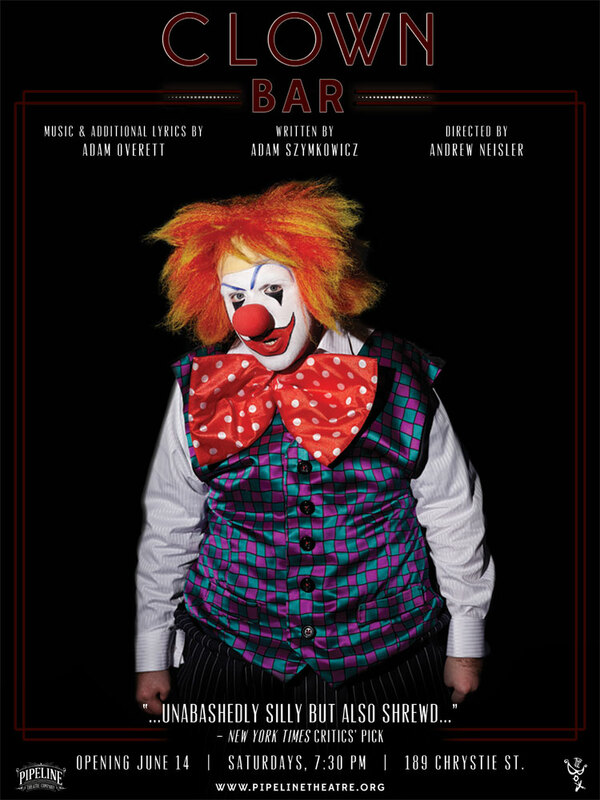 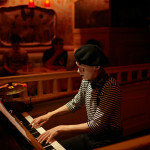 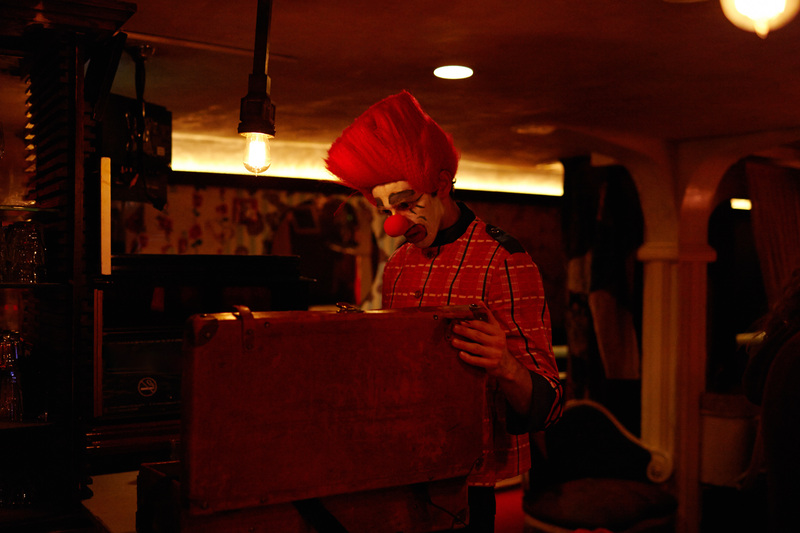 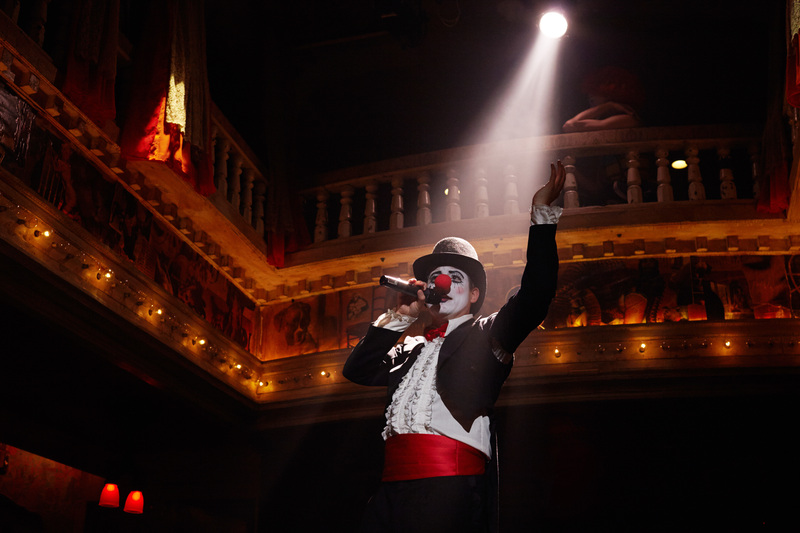 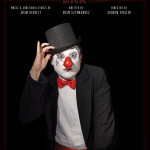 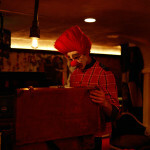 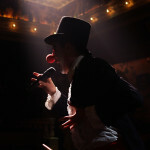 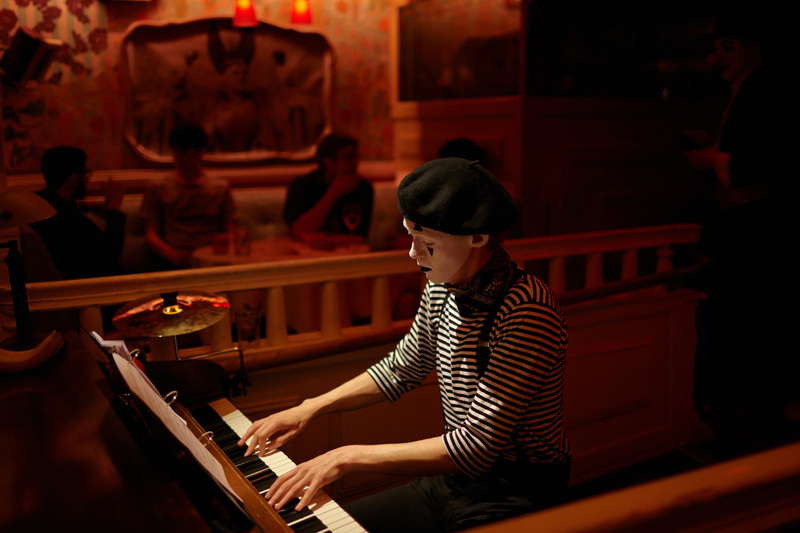 Clown Bar, a clown noir, is a must-see, critically acclaimed, one-of-a-kind experience. 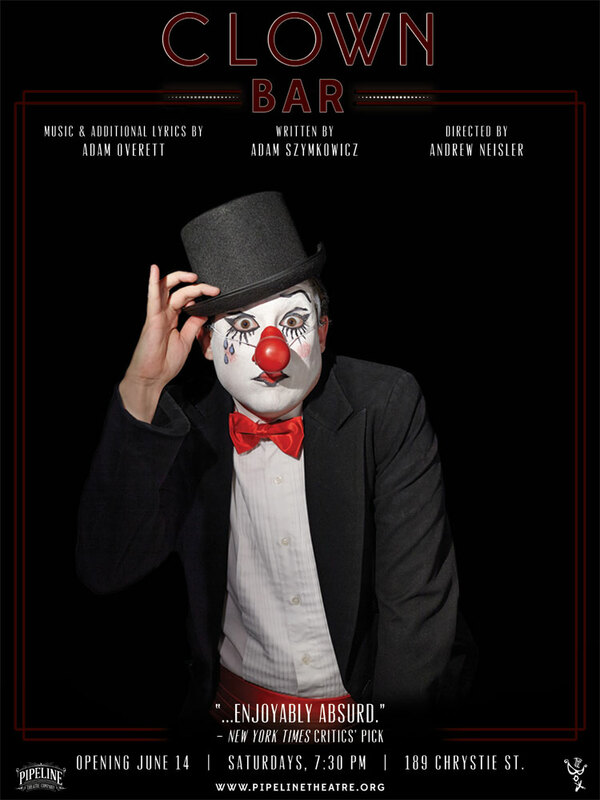 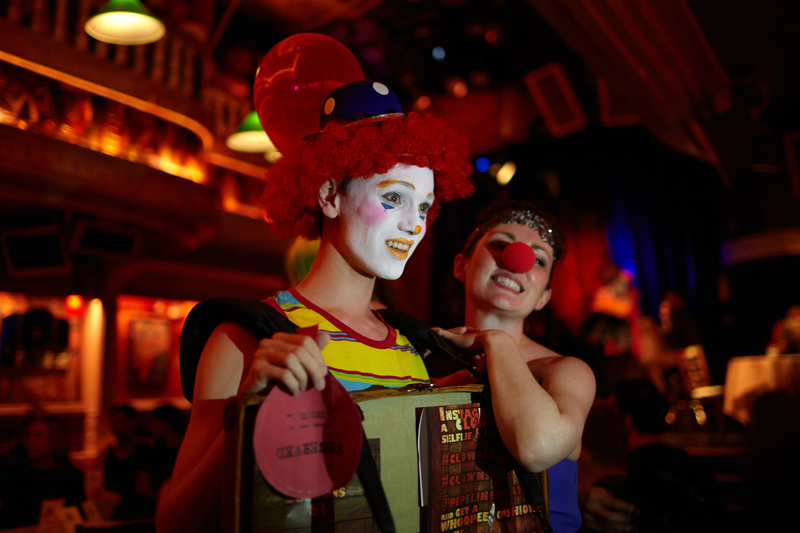 Step into The Box and you’ll find yourself transported to Clown Bar, a speakeasy style cabaret replete with clown mobsters, strippers, crooners, addicts, and one dashing square-jawed detective. 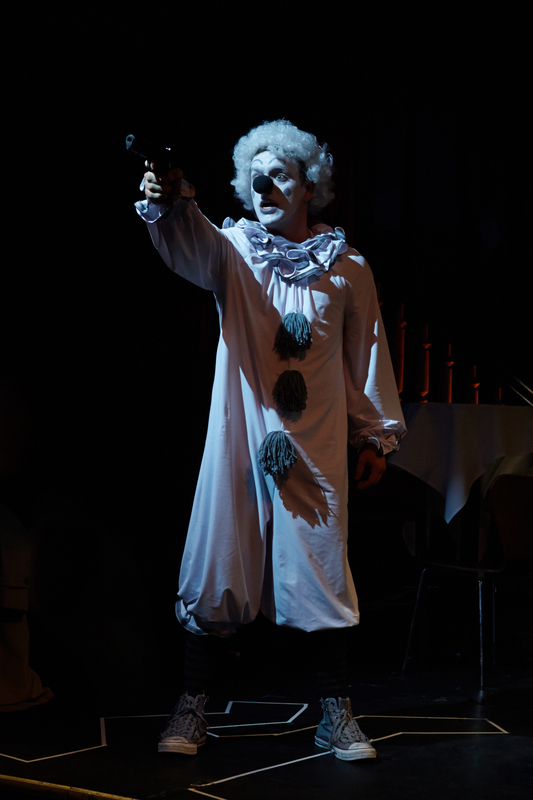 Put on your red nose, throw back your shot of extra-funny, and get swept into this immersive who-done-it as bad-guy-gone-good Happy Mahoney confronts his past in a vengeful attempt to solve his beloved brother Timmy’s murder.